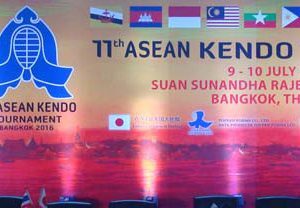 The 11th ASEAN Kendo Tournament was held in Bangkok, Thailand, from July 9–10, 2016. 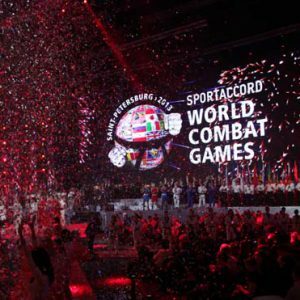 Kenshi from nine countries (Singapore, Indonesia, Brunei, Vietnam, Cambodia Philippines, Malaysia, Myanmar and Thailand) participated in this tournament. 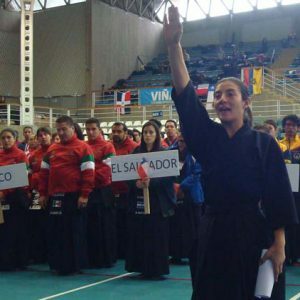 Kendo Hanshi 8-dan Yuji Nakata-sensei and FIK Assistant Secretary General and Kendo Kyoshi 7-dan Arinobu Kurose-sensei represented the FIK at the championships.